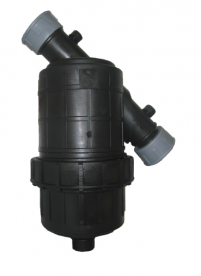 Tavlit Screen Filters are used for protection in drip, spray and sprinkler watering systems. 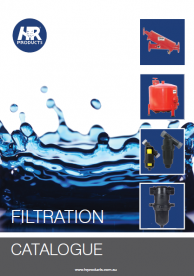 Filters are available in sizes from 20mm to 50mm. Filter suitable for fi ltration of sand and inorganic particles on drip, micro jets and sprinklers. 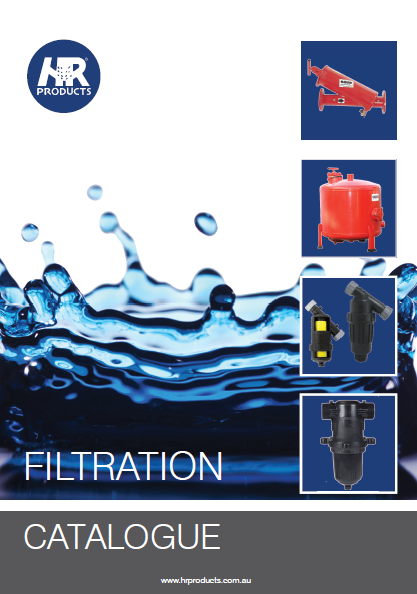 Available with either a screen or disc fi ltration system.